So I have a soft spot for bad puns. It’s probably why I get along with seven year olds. 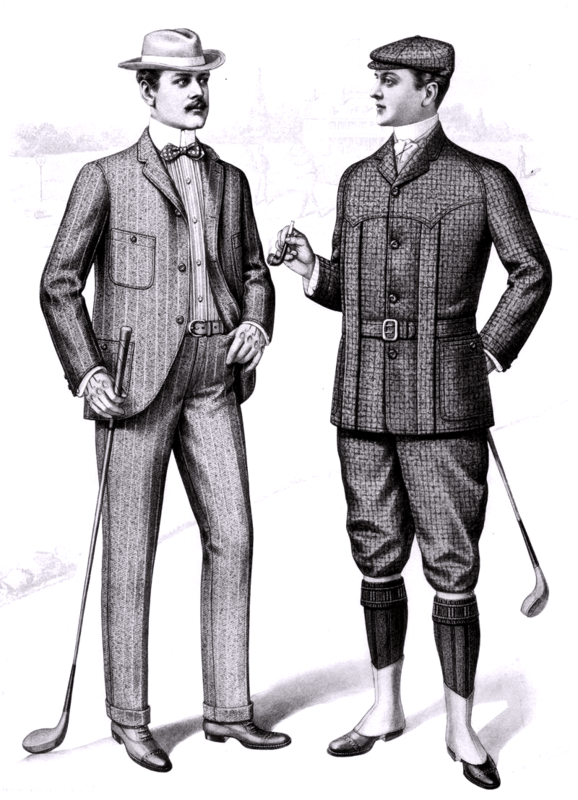 I’m talking really bad, like why did the golfers wear two pairs of pants? In case they got a hole in one! I learned that joke off a Dixie cup. But the thing is that puns are a great entrance into wordplay and verbal humor, which can be immensely complex and intelligent — just look at Shakespeare. If I was naming kinds of intelligence, I think I’d say that wordplay was one, but maybe that’s just because I enjoy and admire it. I credit my dad with developing my love of a bad pun. He loves some bad ones. My mom is certain her sense of humor is superior, but no one gets her jokes, and when she tells other people’s she tends to clean them up so much that she ruins them. Which can be funny, but not in the way she meant. Regardless, my house as a child was a place where people were often groaning over each other’s invented jokes. Like my brother’s: What grows on mills in the morning? Mildew! No one says this is a great joke, but it’s not any worse than the jokes on a Dixie cup. Here’s the deal — the bar on puns is really low. (Which reminds me — man walks into a bar and says “ouch!” I love that joke. I know, but I do.) This means it isn’t hard to invent jokes that are at least as worth their space as the ones in kids’ joke books — and better, because they’re original. A great place to start is with homonyms. Homonyms are jokes waiting to happen. They are also the bane of beginner spellers. Playing with the potential for humor in them can help transform them from a minefield of spelling failures into a mine of dumb jokes. Like the one about the lady who saw her first gray hair and thought she’d dye. Or the Boy Scouts’ camping trip, which was intense. Or how people who jump of bridges in Paris are in Seine. Sorry, I know, they’re terrible. Your kids can come up with better, I bet. And even if you don’t think they’re funny, they might. My sister and her best friend laughed for years over their version of Knock knock, who’s there, Mickey Mouse’s underwear. It went Knock knock, who’s there, Mickey Mouse’s cary-car. Yeah, I know. Some humor is impenetrable. This entry was posted in Language, Ruminations, Uncategorized and tagged Homeschooling, homonyms, puns, Seattle, teaching English, wordplay. Bookmark the permalink.